This badge was issued to Carlo Carandang on 08 Jan 2018. This badge recognizes the achievement of the Dell EMC Proven Professional Associate - Data Science Version 1.0 certification. Earners of this badge can participate and contribute as a Data Science Team Member on big data and other analytics projects. 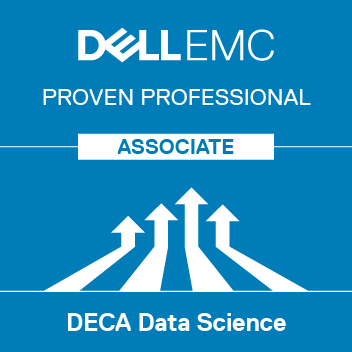 Achieve the Dell EMC Proven Professional Associate - Data Science Version 1.0 certification.